About Pro-Computer Services - Pro-Computer Services, Inc.
At Pro-Computer Services, our goal is to meet the need for a professional IT service company that provides big business solutions for the small to medium-sized business. Established in 1999, Pro-Computer Services is committed to helping small to medium-sized businesses and organizations use technology to grow and thrive. Our customers include commercial and industrial businesses, non-profit organizations, and municipal government. You trust us with some of your most important assets. We promise to manage them carefully and responsibly. Jackie has worked with computers since he was a kid, and he has been Pro-Computer Services lead IT consultant since the company began. 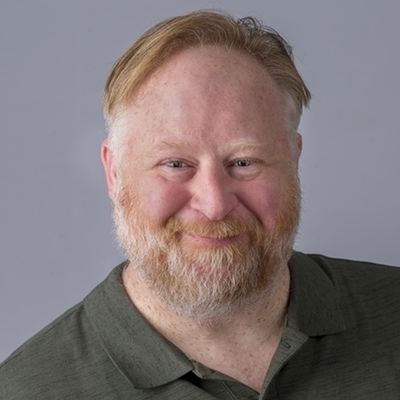 He has extensive desktop and server implementation and support experience, and he loves to learn about the latest IT trends and technologies, including AI/ML and IoT. He is a long-time Microsoft partner and is certified in server technologies. A web and database developer, Kerry developed her first professional website in 1993 in HTML using vi. 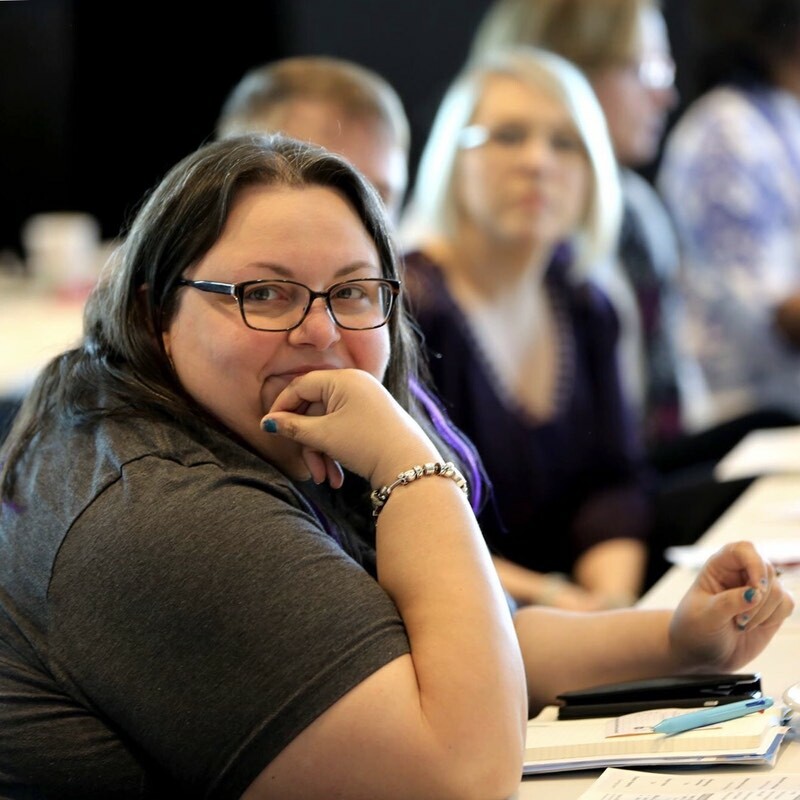 Over the past 25 years, she’s developed database-driven web applications for government and commercial customers, managed projects and servers, and taught at a community college. She has extensive WordPress experience; WordPress is her jam. If she had to use one word to describe herself, it would be geek. Her husband is also a geek, and they tend to geek out about stuff together. She’s pretty sure her dog is a geek, too, but mostly about treats and squeaky toys. If there’s an Avett Brothers concert within 100 miles of home, she’s probably there. Maggie joined our team in 2008. She is our mascot, and she can sniff out software and networking bugs from a mile away. 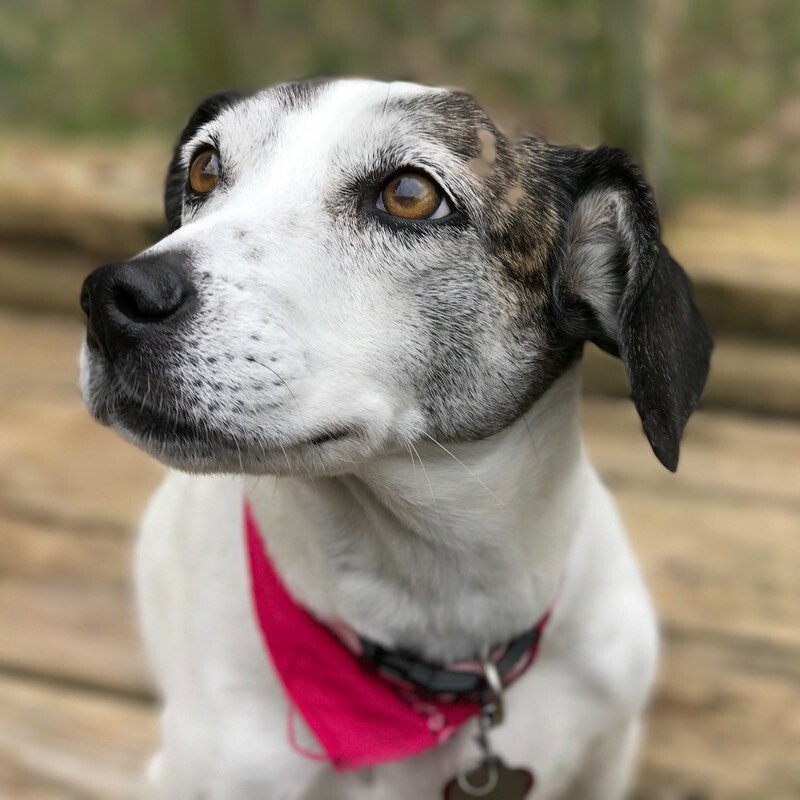 Maggie enjoys walks, sleeping, squeaky toys, and pumpkin-flavored treats.